Sew Can Do: It's A Labor Day Craftastic Monday Link Party! 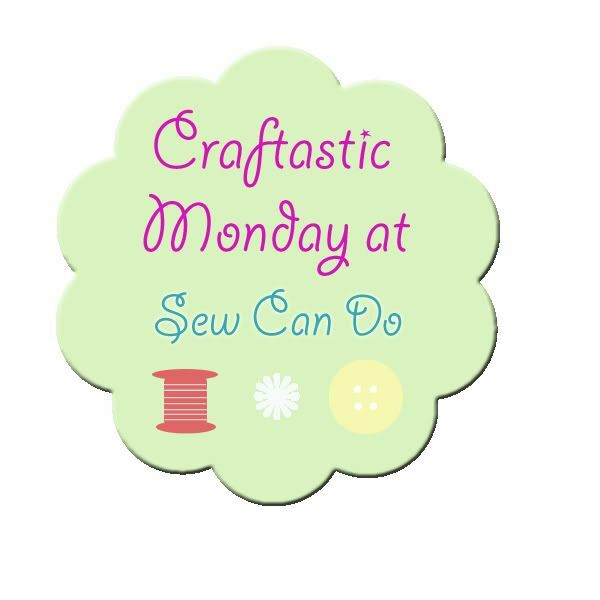 It's A Labor Day Craftastic Monday Link Party! Happy Labor Day Everyone! For those of us here in the USA, Labor Day is a time to enjoy the last of the summer, get caught up on things and for us crafty types, a great chance to work on some projects. After a big family birthday weekend I know I need some extra time for all of those things! I LOVED seeing so many comments and great links at our last party. I've got even more of them featured on the Craftastic Picks Pinterest board because there were so many clever ideas and not enough room to put them all here. Keep those links coming for September & wow us with your craft talents. 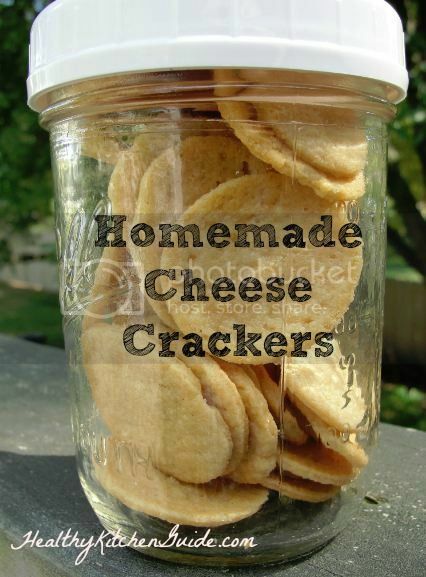 For a tasty & easy to make lunchbox item, try this homemade cheese crackers recipe over at Healthy Kitchen Guide. 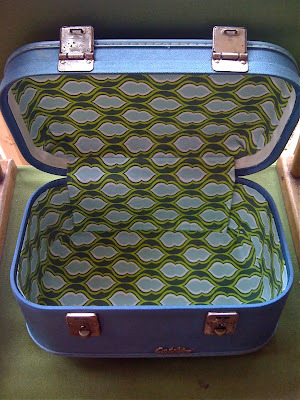 This vintage train case makeover at Jed and Ivy just blew me away. I want one of my own now!! Thanks so much for hosting, Cheryl! Hope you have an awesome week! I am thrilled you featured my topiary...thanks so much & thanks for hosting too! Wow! I just came to link up, and discovered I was featured!! Thanks so much Cheryl! I posted #24 and #26, the votives and the corner shelf. WOOHOO, Cheryl! Thank you so much for choosing Twodaloo for Craftastic Blog of the week! This totally made my day! Love your blog and your party and hope you have a fantastic Labor Day! Thanks for hosting again…glad to be here! Have a wonderful week! Thanks for hosting! I linked up our 25th wedding anniversary decorations. Wow! 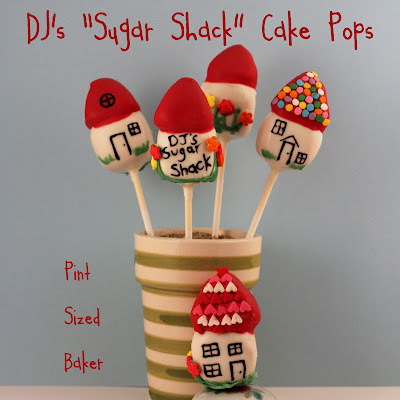 Thanks for featuring my Cake Pops! So glad you liked them! Thanks for the party. I hope you enjoyed your long weekend. Thank you for the party, Cheryl! 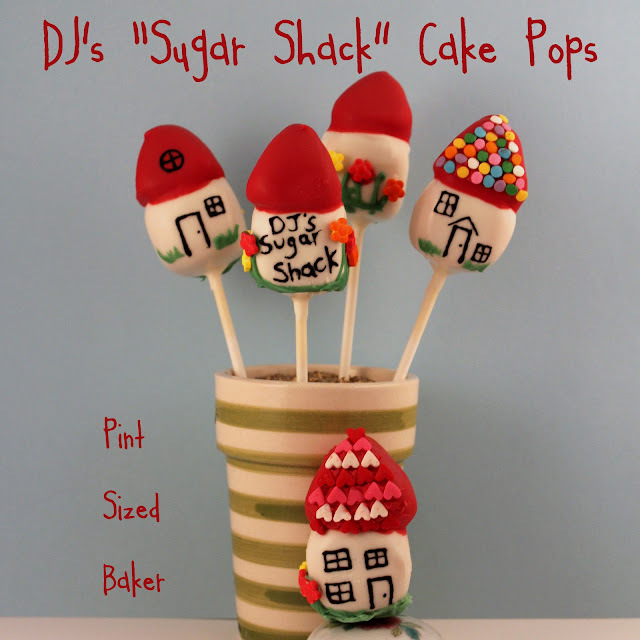 I love the projects you share on your blog! Thank you so much for featuring my homemade cheese crackers post! Have a great week. Thanks for hosting :) Those Homemade Cheese Crackers look awesome! I have a little man who just can't get enough crackers. So many great ideas to get working on - I love the variety. Thanks for the invite to your party. Thanks so much for hosting and for the chance to be featured!! I linked up numbers 134, 135, and 136.... yummy family-friendly recipes! Thanks so much for hosting the linky party. I love seeing what everyone creates. I linked up #193, the Radiator Water Bag Tote. Thanks! Thanks for hosting Cheryl. I linked up #196 (delicious cranberry and coconut cookies) and #197 (a cute yarn ball mobile). Thanks for giving me the chance to share my aeroplane friendly sock puppet kit (#201). I hope that other people have as much fun from one of these as my daughter and I did!